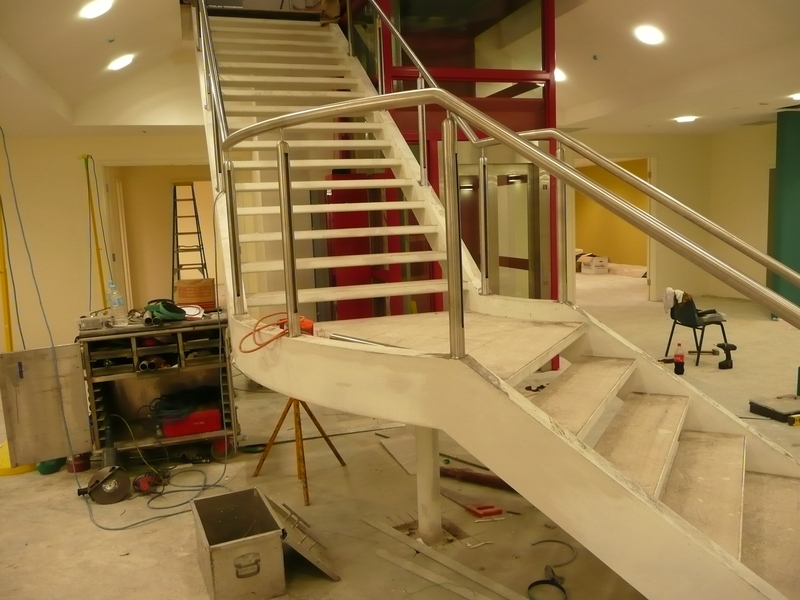 Our passionate team at Steel Skill, manufacture high quality staircases and platforms that look great and will last. 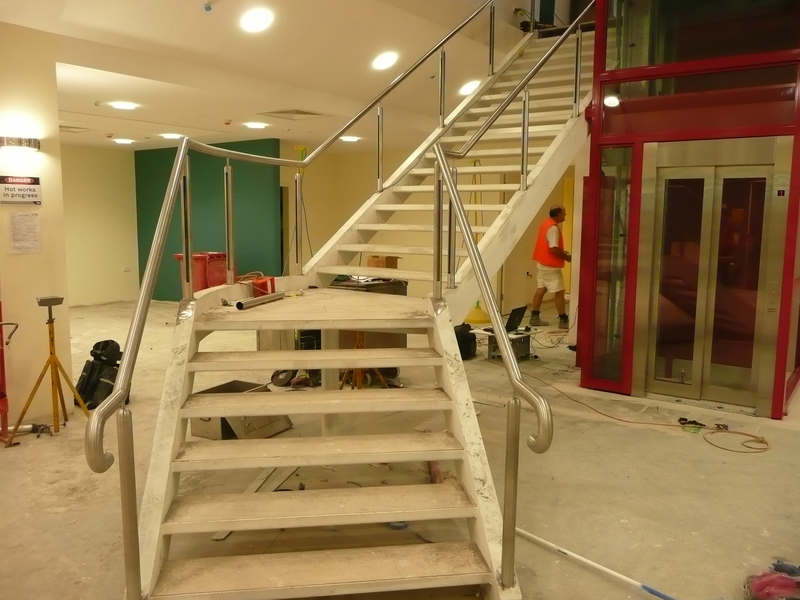 We can manufacture staircases and platforms that will fit wherever you need them to, with a great design that will really enhance your location. 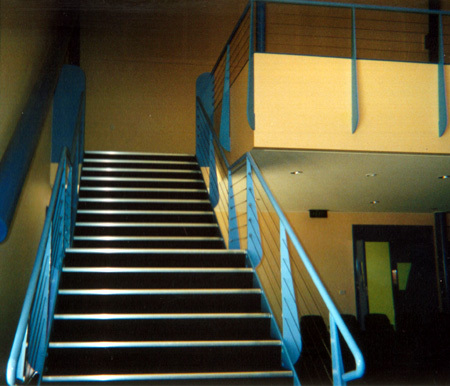 We will work with you to design exactly what you need, meeting all of your requirements. 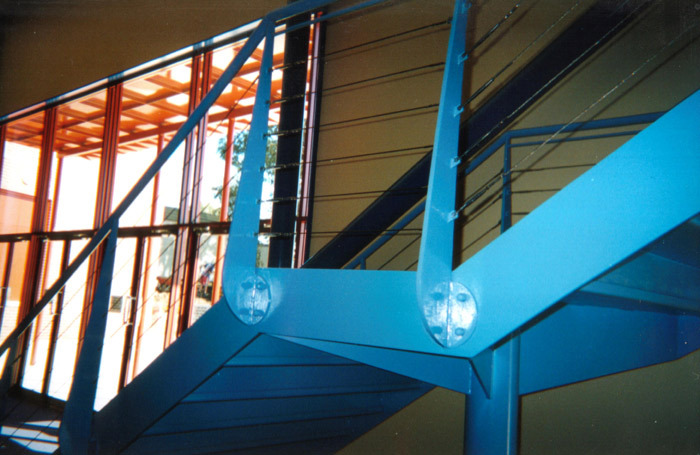 These can be made from Stainless Steel, Aluminium or Mild Steel and finish may be polished, galvanized, painted or powder-coated. 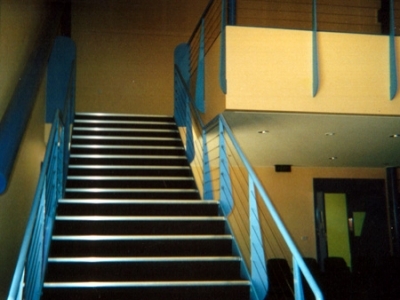 We off a choice of in-fills which include Rails, Solid Sheet, Stainless Steel Cable, Glass Panelling or Latticed. 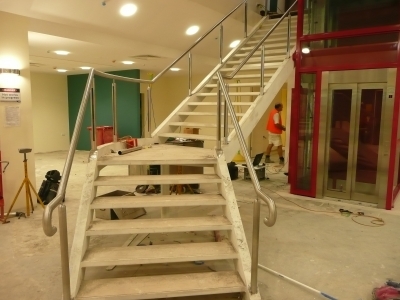 We have completed several projects that can be seen at various TAFEs, Clubs, Government Departments, manufacturing, mining, and food processing industries. No matter what you need, we have the knowledge and skills to make it. 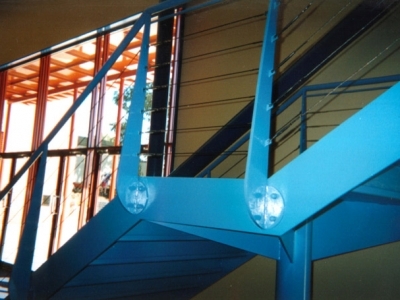 Contact us now on (02) 6056 1944 to discuss what we can do for you.